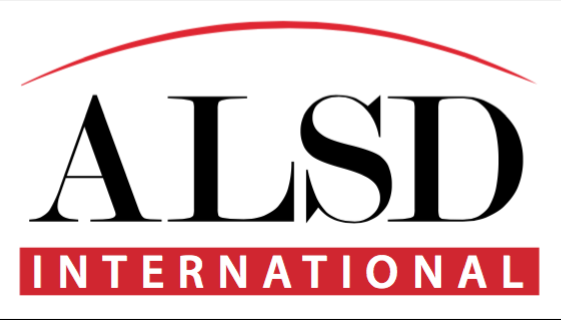 ALSD International – Europe’s leading conference and exhibition for the Premium Seat sector – is coming to Croke Park, Europe’s third largest stadium, in the beautiful city of Dublin, Ireland, this October 28th and 29th. All aspects of this dynamic niche, from architecture and design, through to VIP access, innovative technology, products, solutions and fit-outs will be dissected and discussed by a variety of high calibre experts at the second edition of this industry-leading event. 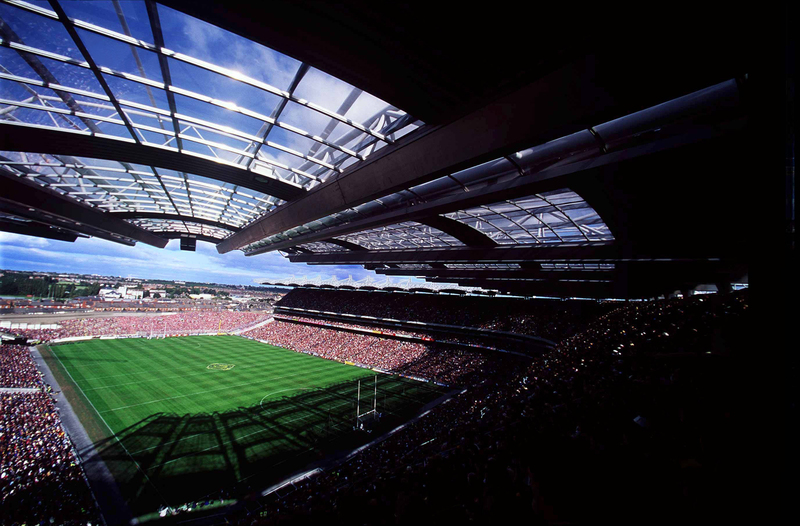 For 2019, attendees will benefit from a comprehensive conference program, during which they will hear insights from a range of the sector’s industry leaders, as well as from technical tours and networking events at Aviva Stadium, the 50,000-seat home of the Football Association of Ireland (FAI) and Irish Rugby Football Union (IRFU), and Croke Park Stadium, the 82,300-seat home of the Gaelic Athletic Association (GAA), with a tour of the 9,000-seat (13,000-capacity fully standing) 3Arena also in the works. 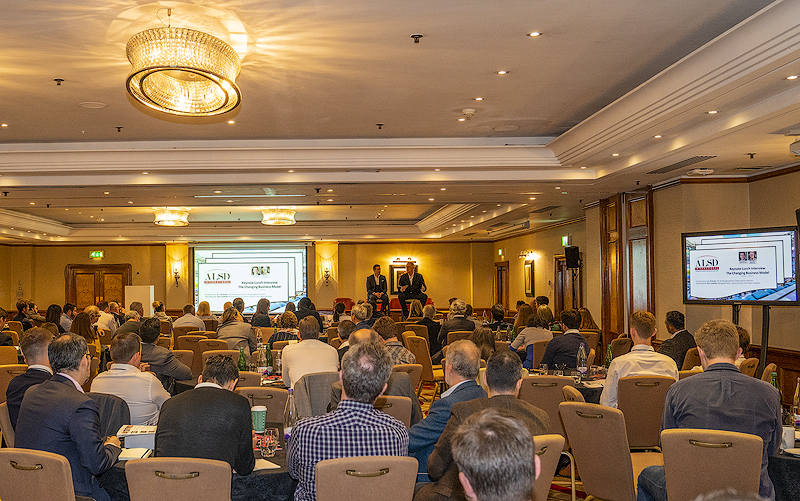 The inaugural ALSD International event was held in London last October and was a resounding success, with some 251 registered attendees, 60+ high-level speakers, 30+ industry-leading exhibitors and sponsors, and a comprehensive conference program. 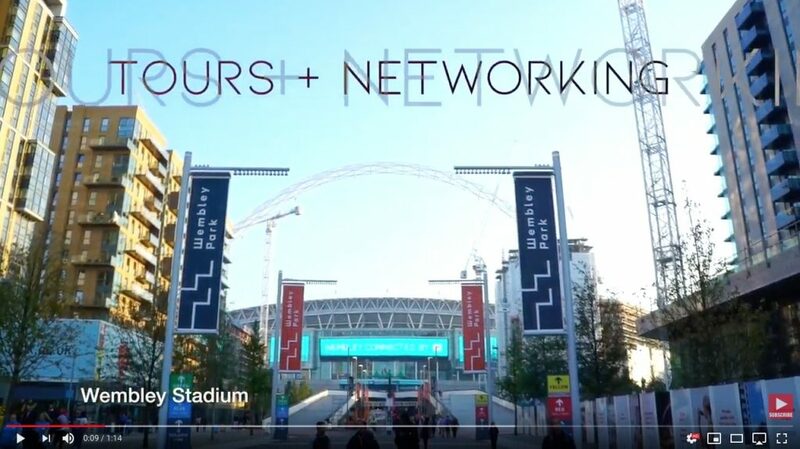 In addition, some 120 attendees took part in behind-the-scenes tours and networking events at Wembley Stadium, The SSE Arena Wembley and Fulham FC’s Craven Cottage. The high-level delegates in attendance included AS Roma, AC Milan, Arena Riga, Chelsea FC, Saku Arena, D.LIVE, Tottenham Hotspur FC, Van Wagner Sports & Entertainment, Red Bull Racing, Jacksonville Jaguars, Manchester City FC, Manchester United FC, Real Madrid, TAURON Arena, The O2 Prague, Stockholm Live, Barclaycard Arena Hamburg, Scottish Event Campus, AFL Architects, The Sports Consultancy, Connacht Rugby, Sportsdigita, Madison Square Garden and Valhalla Tickets. I wanted to personally say a huge thank you. The ALSD conference was fantastic and you certainly created something very special for the inaugural UK conference. I hope it becomes an annual event now…! The comprehensive conference program featured a stellar speaker lineup of high calibre industry executives from entities including The FA Group, Real Betis Balompie, Ahoy Rotterdam, Johan Cruijff ArenA, Edgbaston/Warwickshire CCC, Croke Park/The GAA, STAPLES Center, AEG, IMG, Maple Leaf Sports & Entertainment Partnership, The O2 London, SCAU, HOK, KSS, Ashton Gate Stadium/Bristol Sport, Elevate Sports Ventures, San Francisco 49ers, BLUEROCK Sports & Entertainment and the Rugby League World Cup 2021. The exhibition hall showcased the very latest innovations, solutions, products and technologies, from the likes of 3D Digital Venue/Mobile Media Content, Camatic Seating, Cedar Packaging, IHS Global Alliance, IronHide Seating Solutions, Ecoprod/Urimat, Ferco Seating, Verteda, SoccerLease, Fund Raisers Sports, Levy Restaurants, Portview Fit-Out, Recreational Systems Europe, Restaurant Design Associates and Smart Buffet Ware. Founding Partners included AVIXA, Elevate Sports Ventures, Levy Restaurants and The Parker Company, along with sponsors 1HUDDLE, 3D Digital Venue, Fund Raisers Sports, HOK, IHS Global Alliance, iSix, Metropolitan Strategies, Livestyled, Soccerex, Spring and Wavework. 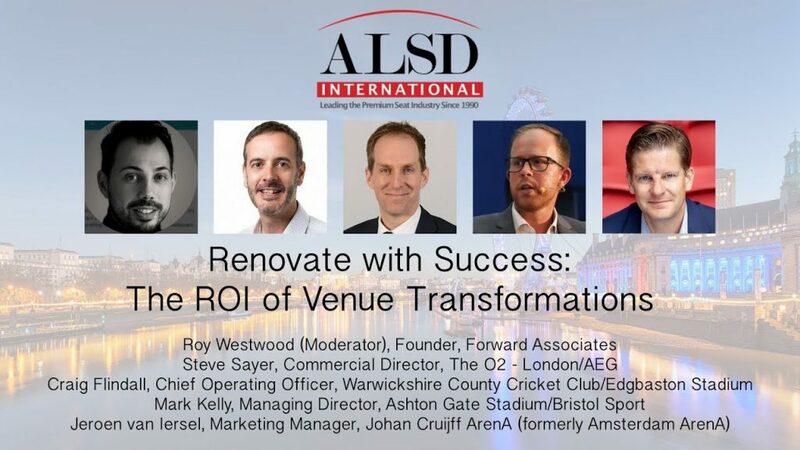 The 2019 event is once again being delivered by the Association of Luxury Suite Directors (ALSD) – organisers of the annual ALSD Conference & Tradeshow in the United States, which regularly attracts 120+ exhibitors and 1,500+ attendees – in cooperation with Sports Venue Business (SVB). Industry leaders, such as Wavework and 3D Digital Venue, are just some of those already confirmed to sponsor the 2019 event once more.